The Sahel region of Africa is a more than just a hotbed of conflict that frequently makes headlines. The belt stretching from east to west graphically slices the continent in half more than just topographically. 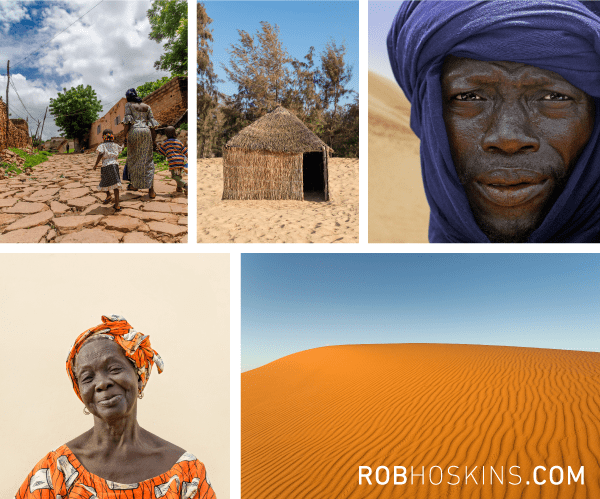 One of the poorest places on earth, the Sahel represents a desperate conflux of disparate religions and cultures: Muslims, Christians, and animists; nomads and farmers; Arabs and African tribes. There is constant animosity as groups clash while attempting to conquer each other and the elements hoping to lay claim to their homeland. Yet, as drought and desertization obliterates the already arid landscape, conditions are ripe for astonishing new growth in the region. To the dying and thirsty, hope springs anew in a dry and weary land. In January, we received reports of 60 new churches planted and growing in the Western part of the Sahel. Churches planted last year are thriving and new believers are growing in their faith. 554 new churches will be planted in 2016 through The Lumiere Project, with a massive faith goal of 3,324 new churches by 2020 plus an additional 1,000 in Côte d’Ivoire (Ivory Coast) alone! In these Muslim-majority nations, it is miraculous that everywhere seed is thrown, it is growing. As we stand in awe, we absolutely see how God has gone before and prepared the way for such a time as this. There were years when we felt led to initiate projects, products and programs that did not produce immediate fruit. These are the same projects, products and programs that are exactly what we needed to have prepared, ready and on hand to minister in this wide open window in the Sahel. We feel like we are reliving déjà vu of Russia in the 90’s. After the Iron Curtain came down, people were hungry for hope and open to the Gospel. You could not plant churches fast enough for the amount of people coming to know Christ and desiring to grow in that knowledge. But God had laid on our hearts to have materials, partners and programs in place for evangelism and church planting in a country that was closed to the Gospel WHILE it was closed to the Gospel! We are seeing the same cycle again in the Sahel. And while the doors are still open, we are excited to be a part of proclaiming an authentic and loving message—the message of freedom in Christ. 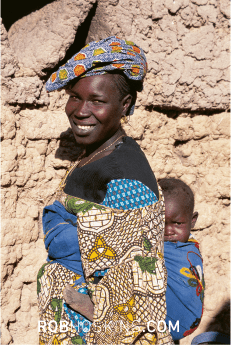 Pray for the inhabitants of the Sahel, as they hear that they have a choice to turn away from violence, hopelessness, and despair and accept the God who can guide their steps and shape a future of peace.